with star Michael Rooker and director John McNaughton IN PERSON! with director John McNaughton IN PERSON! 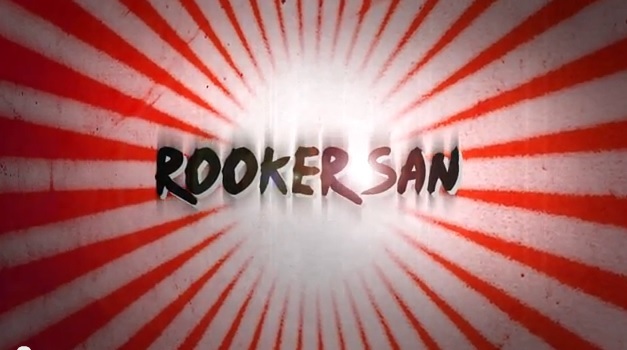 You don’t just interview Michael Rooker. 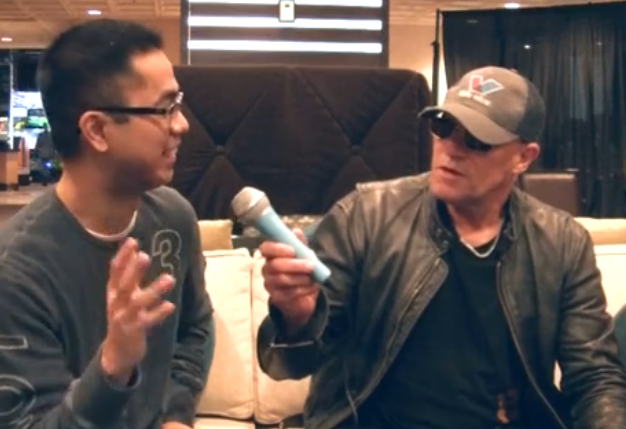 Michael Rooker interviews you. 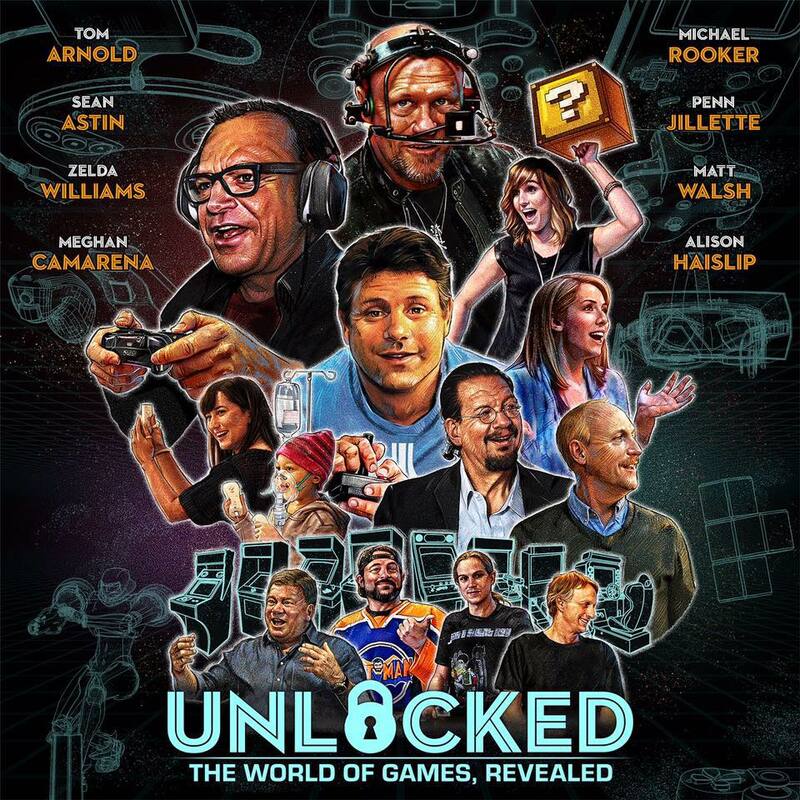 Video: Unlocked: The World of Games Revealed!